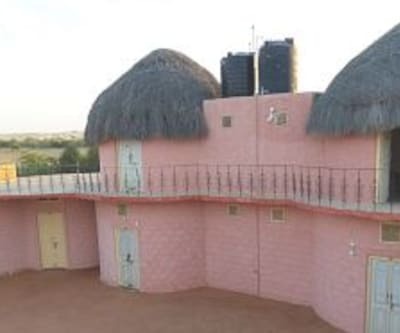 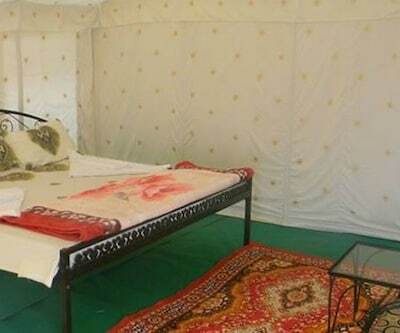 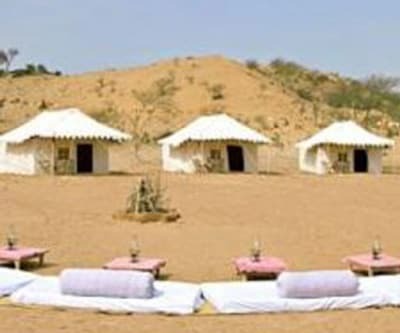 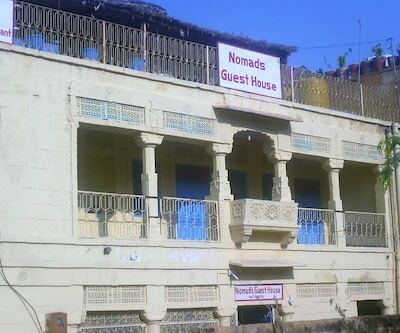 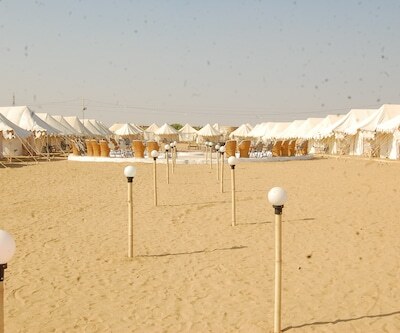 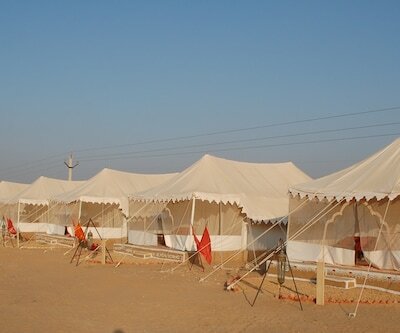 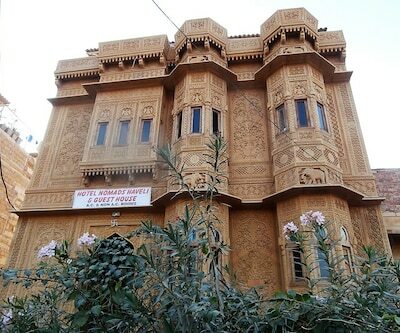 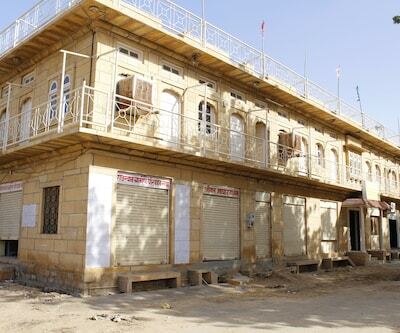 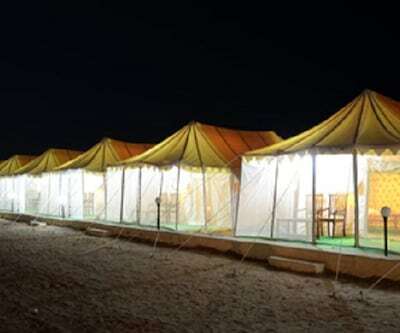 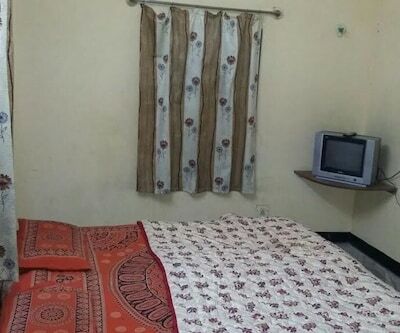 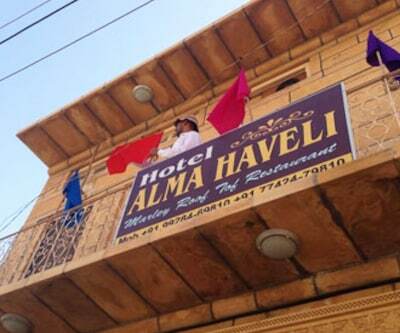 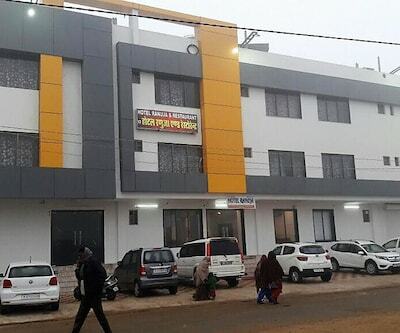 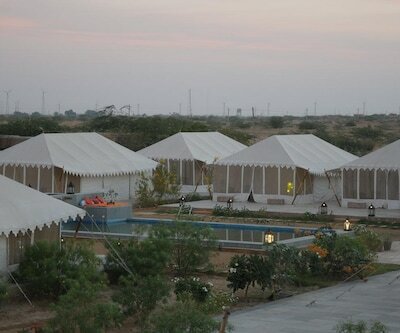 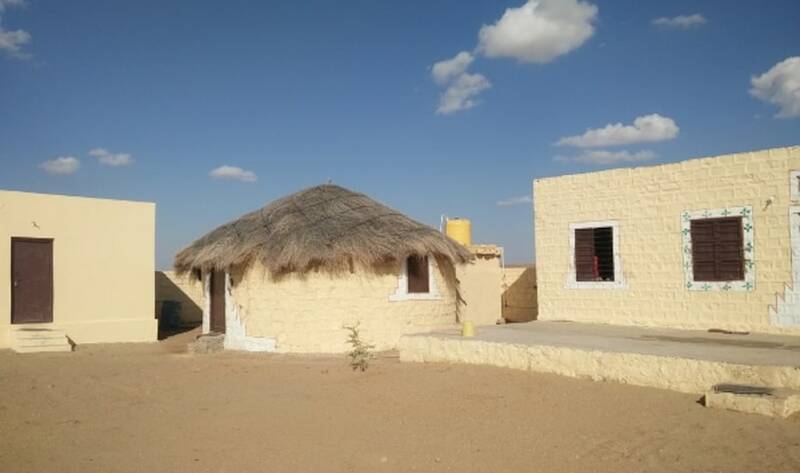 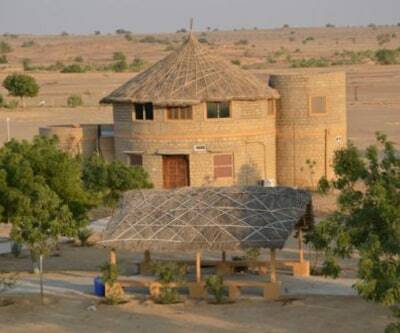 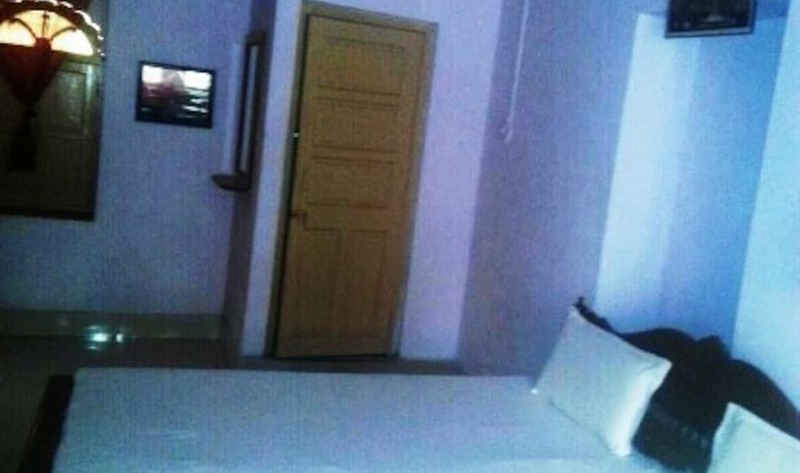 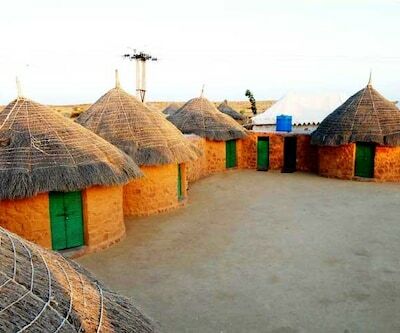 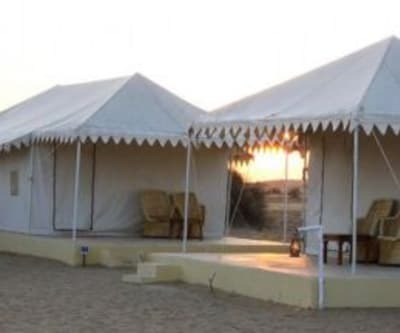 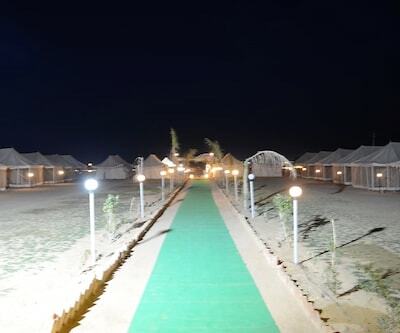 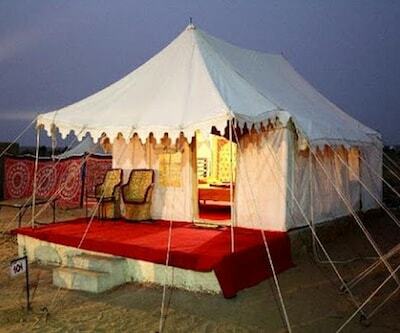 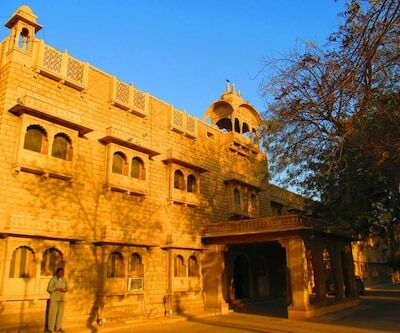 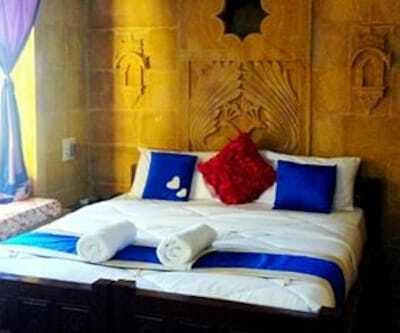 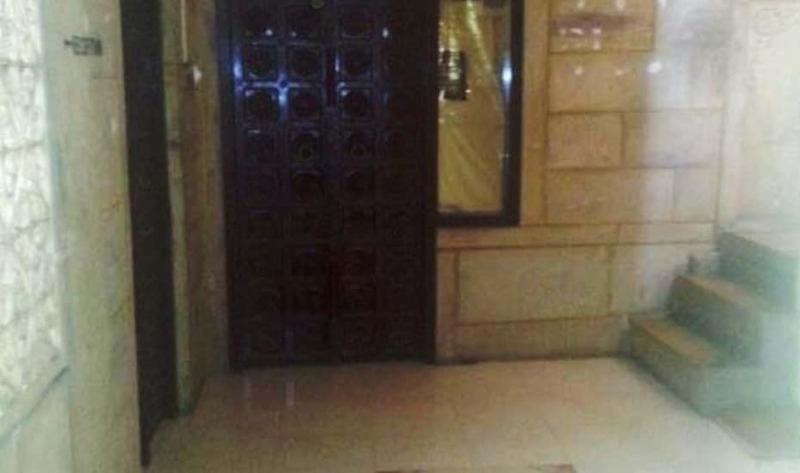 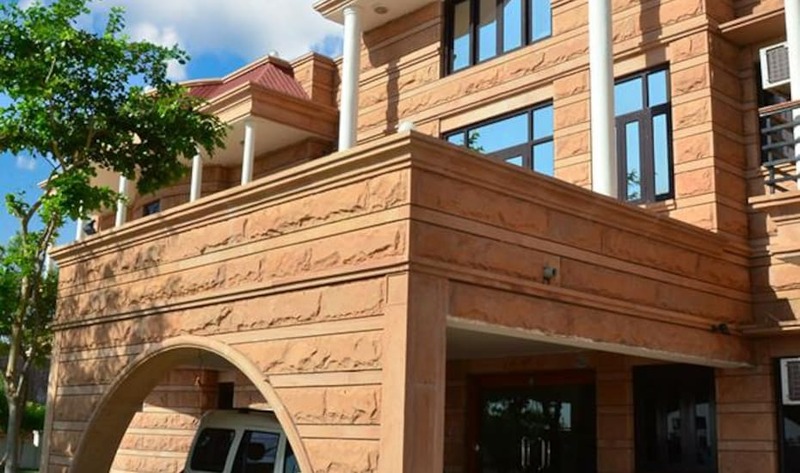 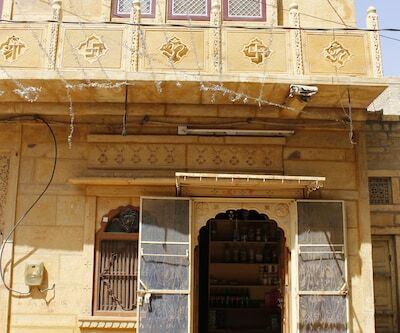 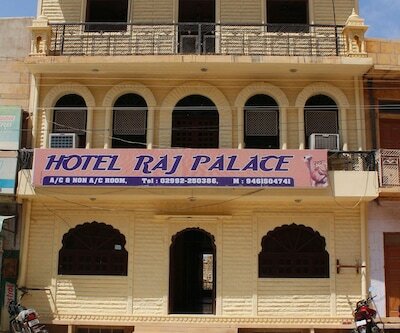 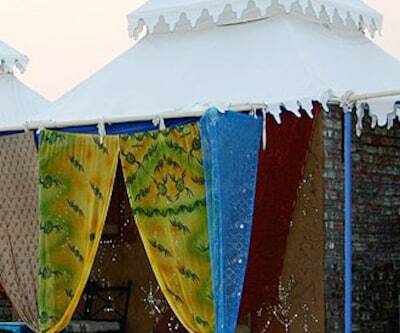 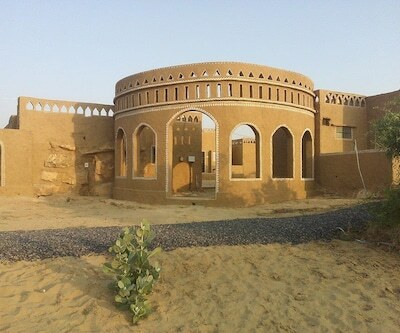 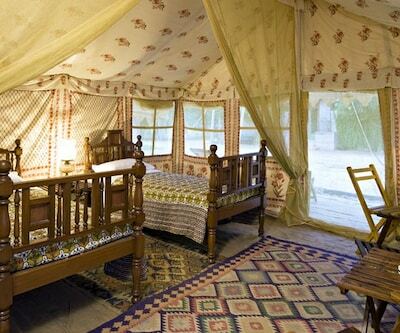 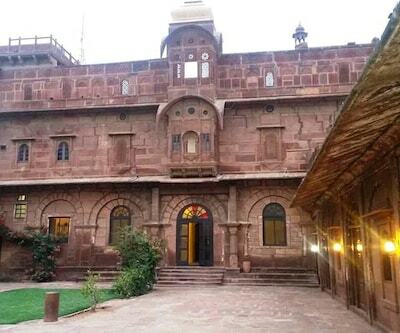 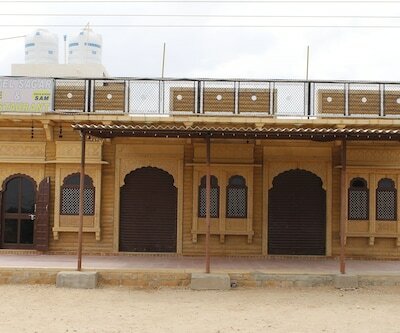 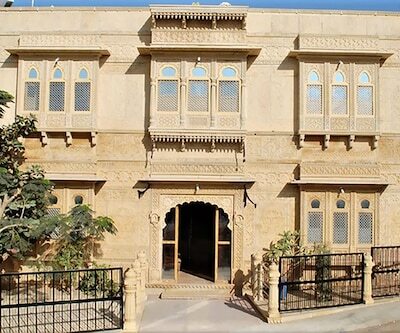 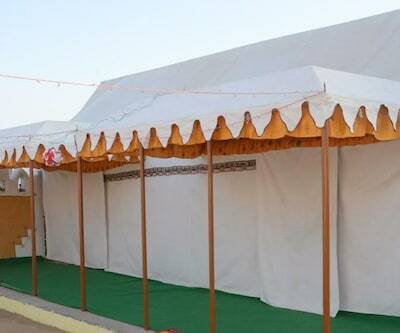 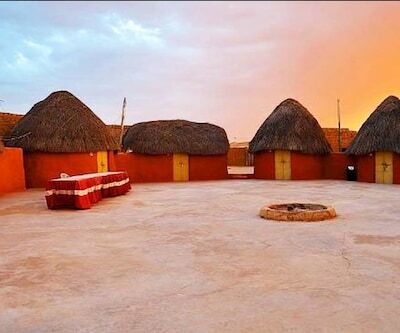 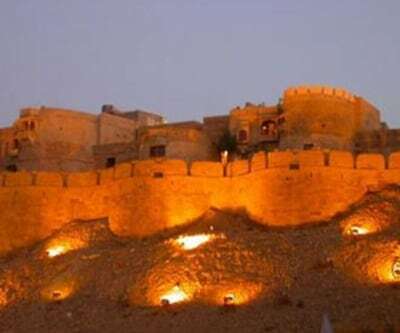 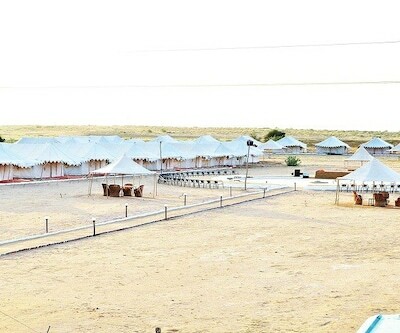 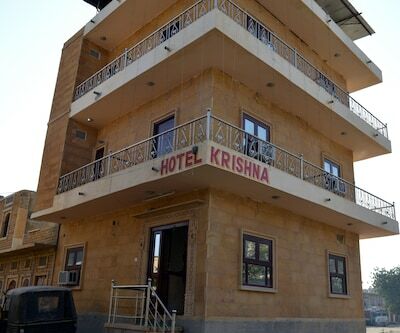 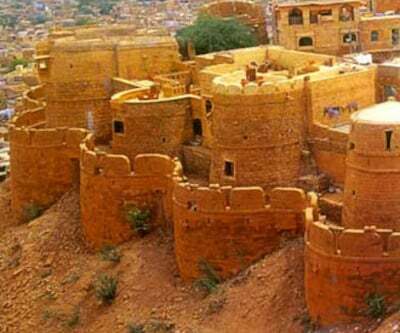 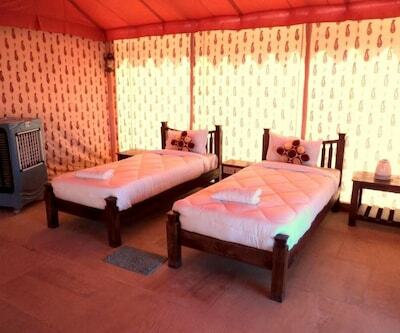 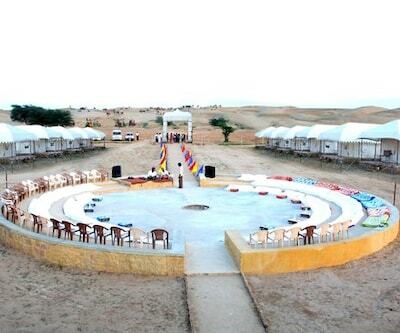 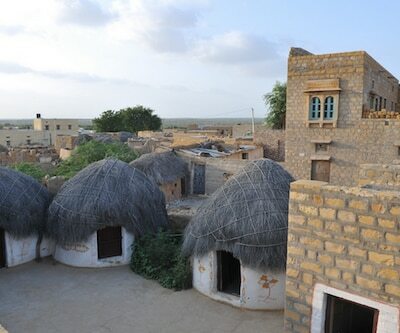 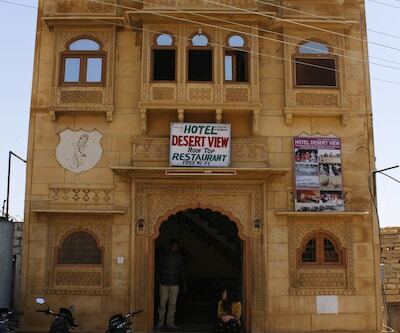 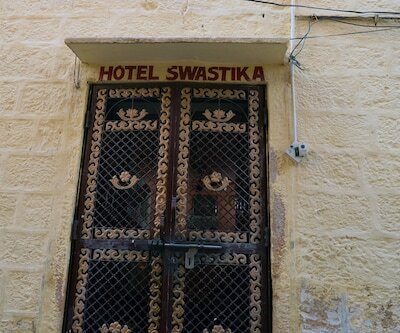 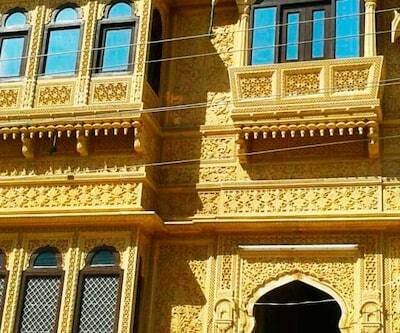 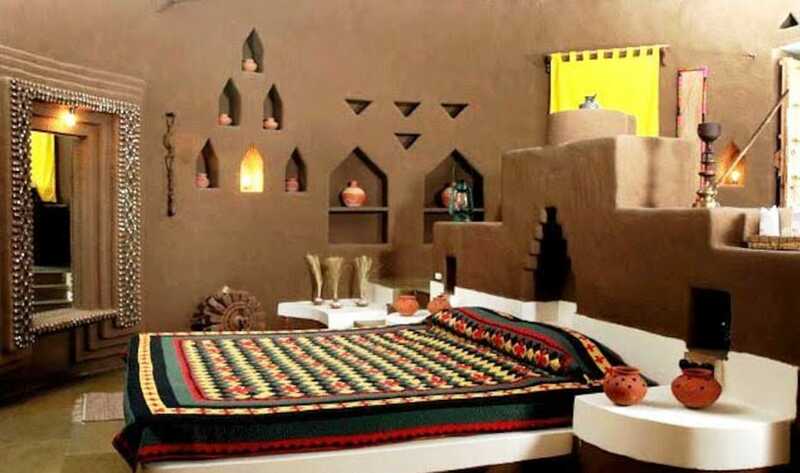 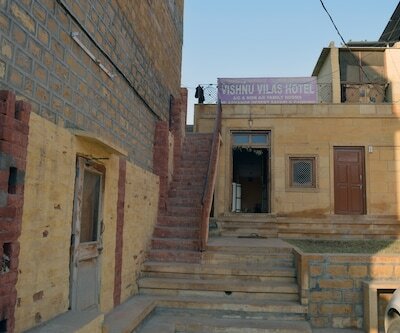 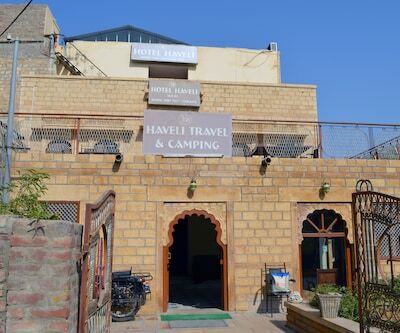 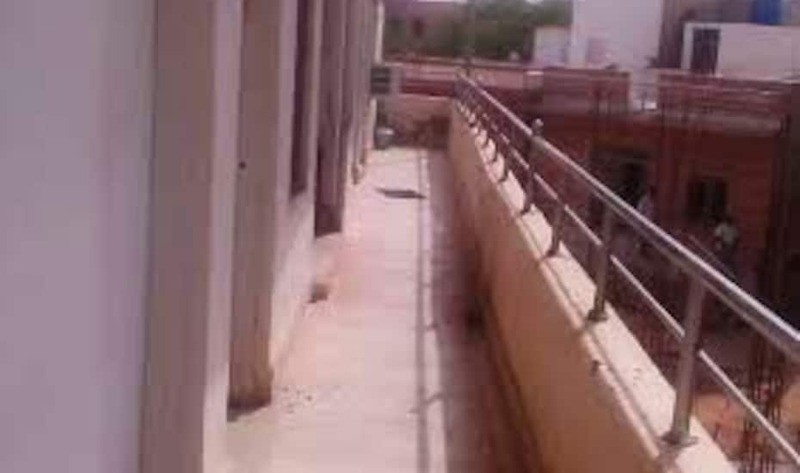 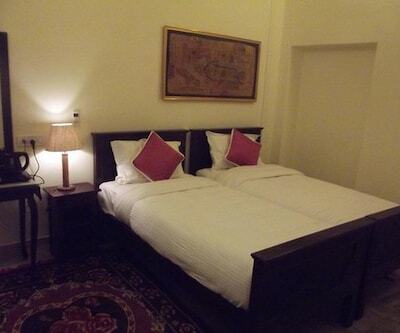 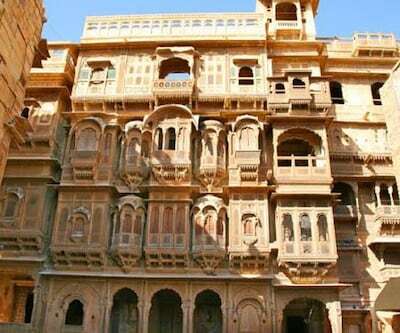 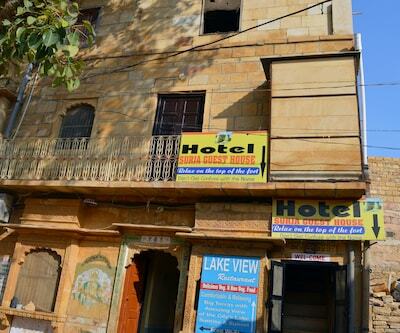 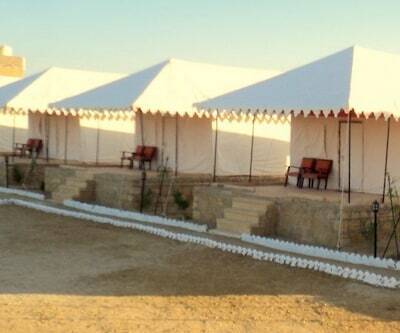 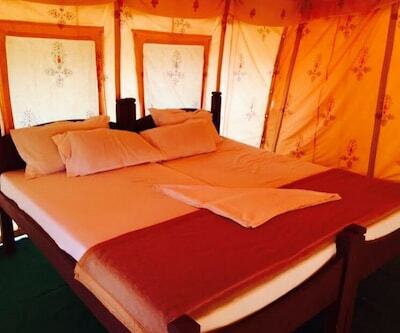 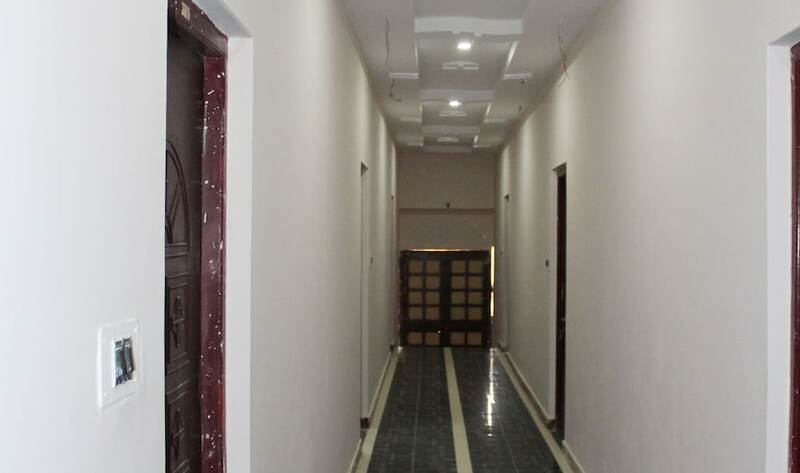 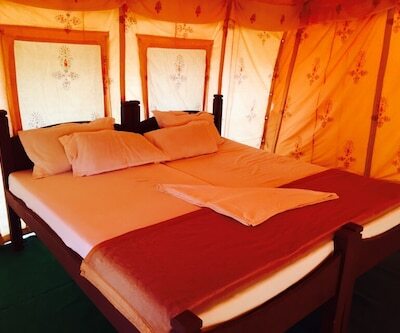 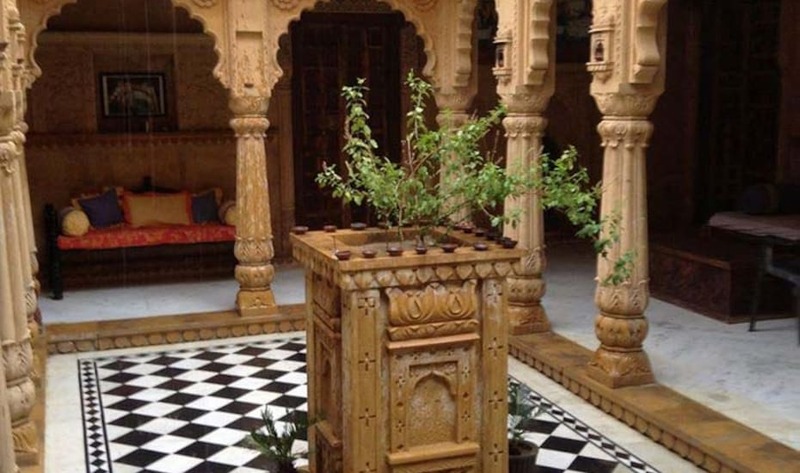 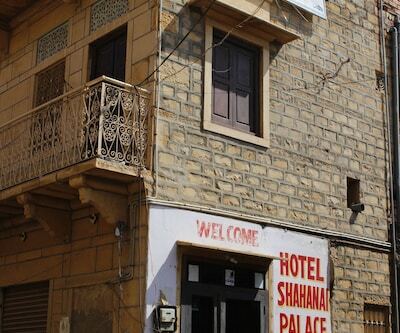 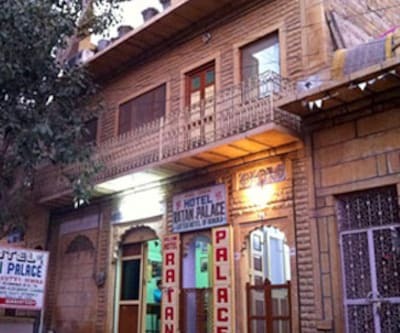 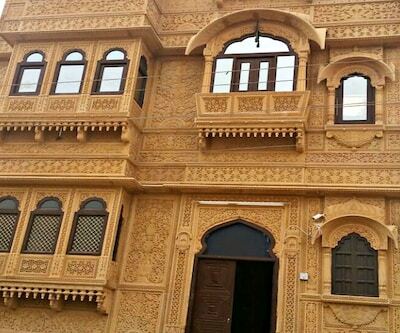 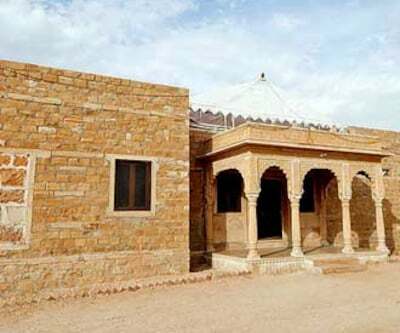 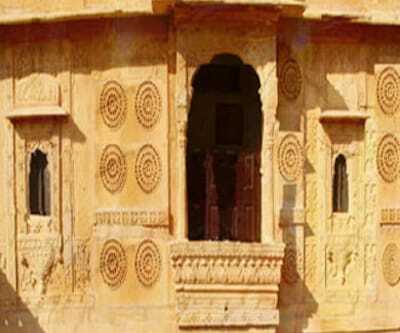 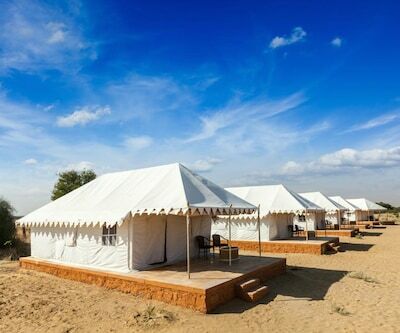 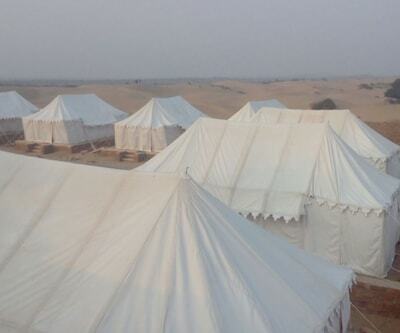 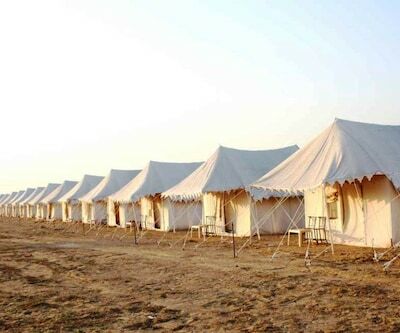 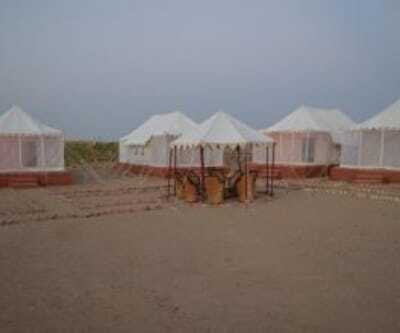 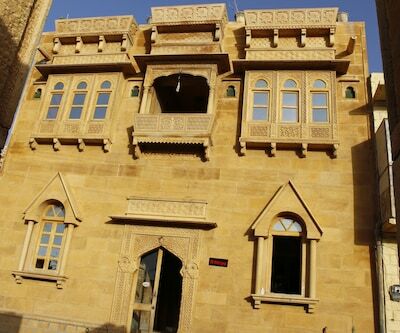 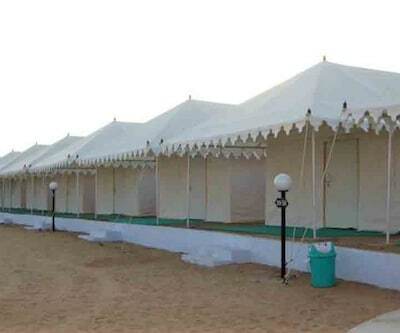 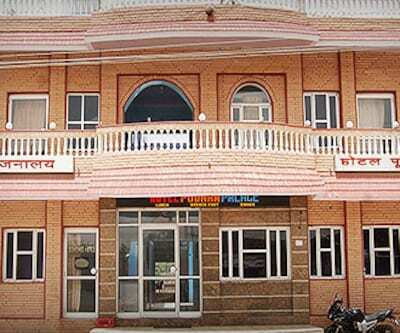 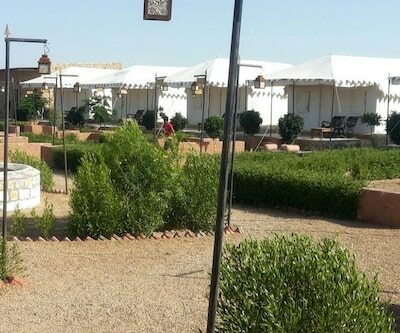 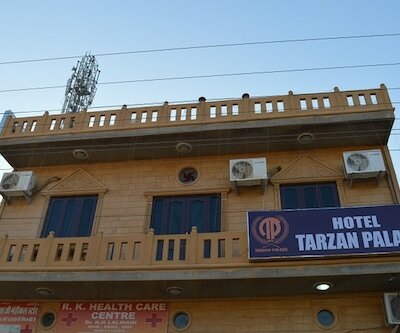 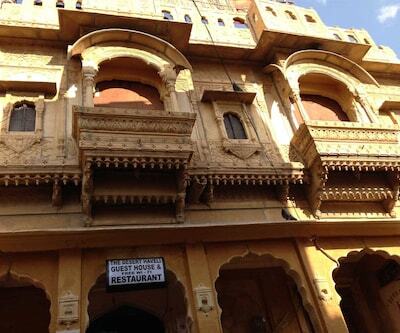 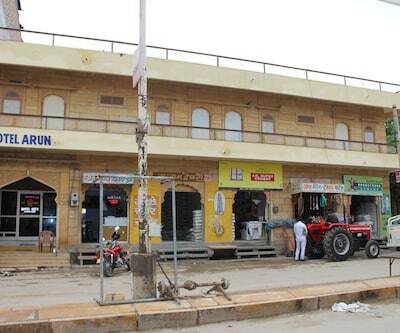 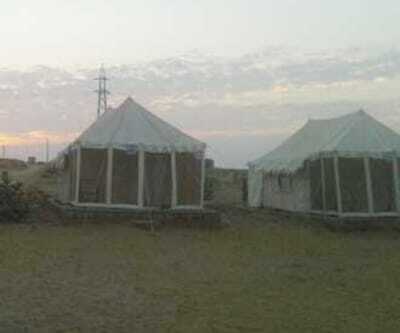 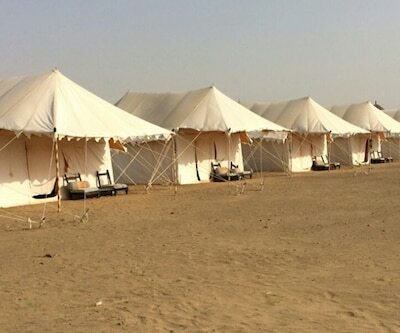 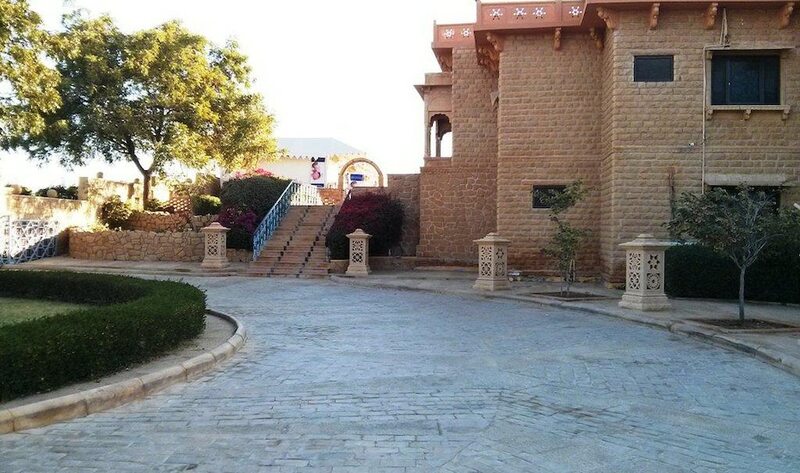 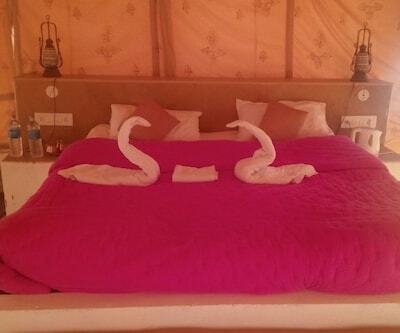 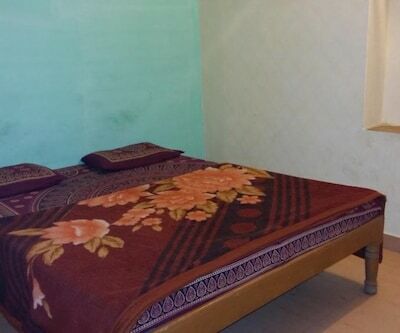 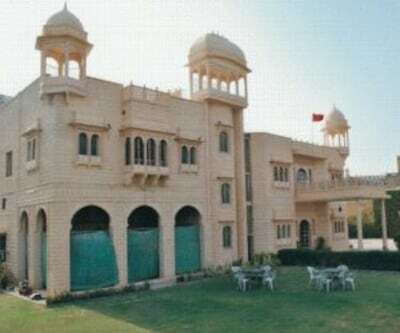 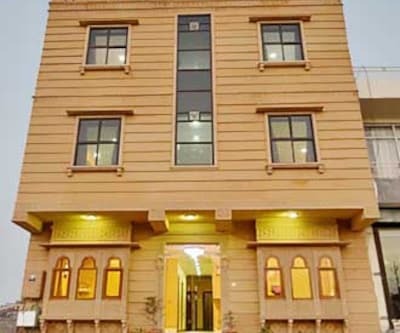 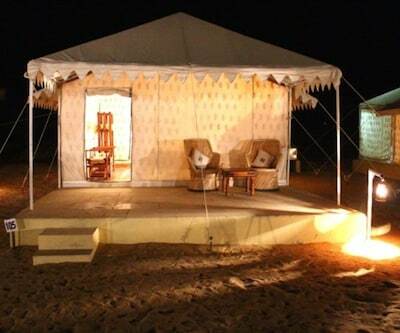 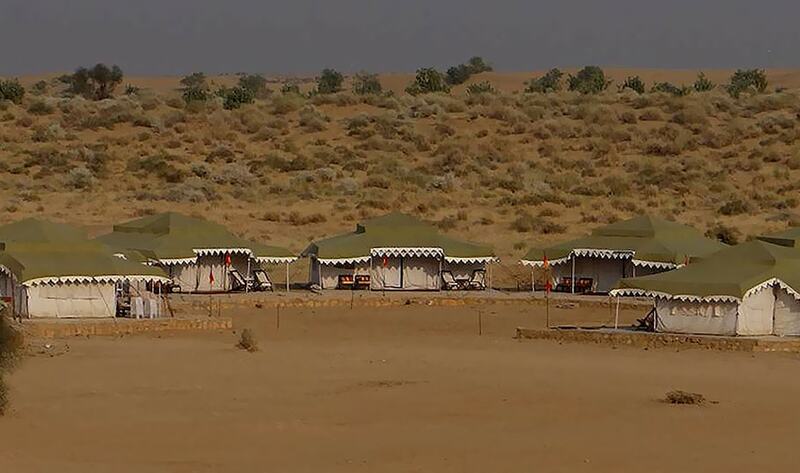 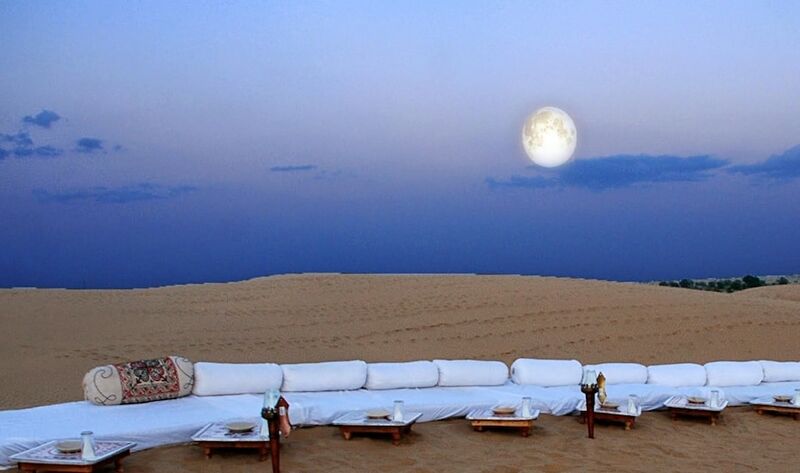 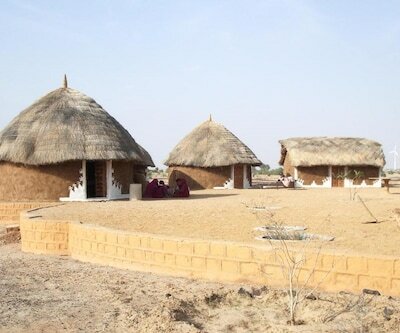 Hotel Ganga Palace located in Jaisalmer offers comfortable accommodation and quality services. 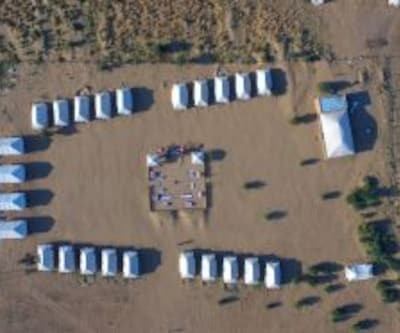 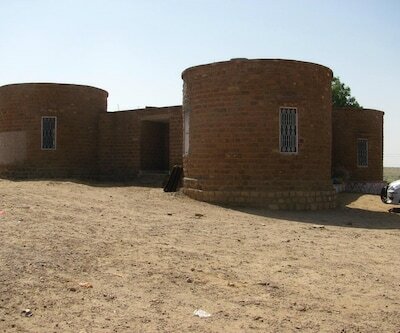 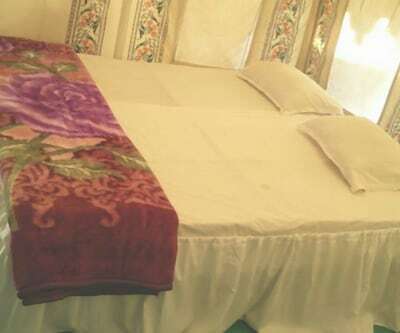 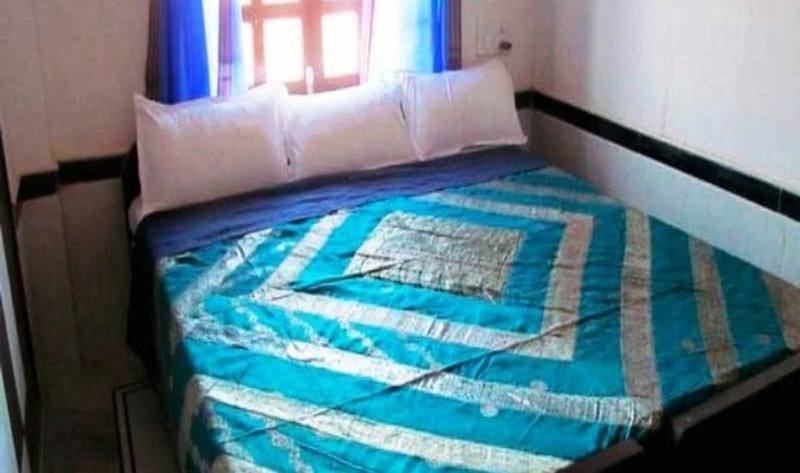 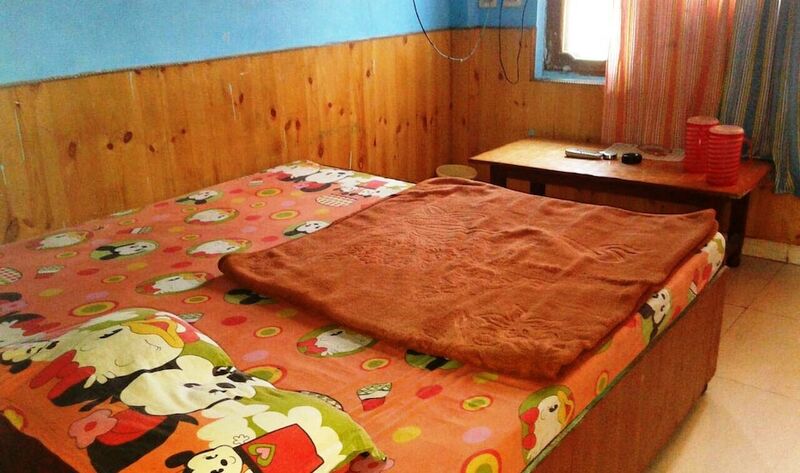 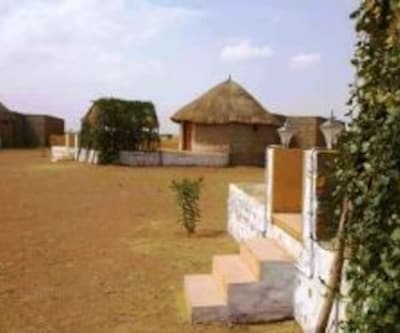 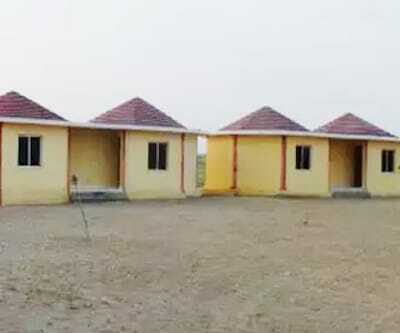 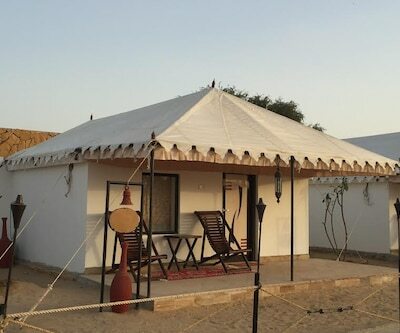 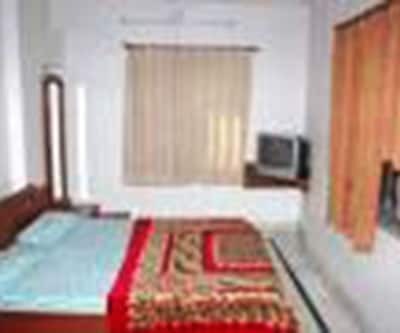 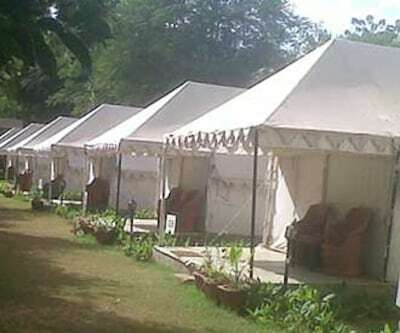 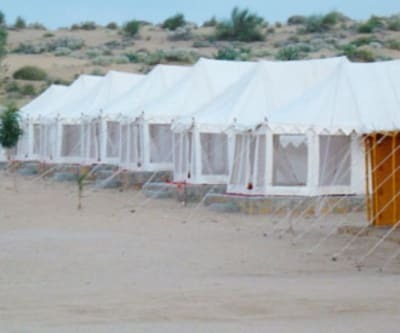 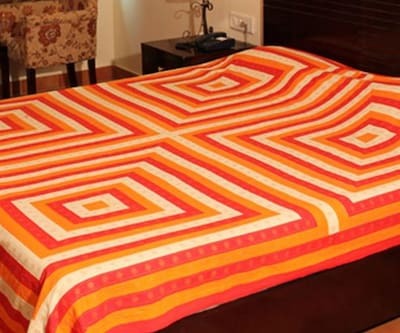 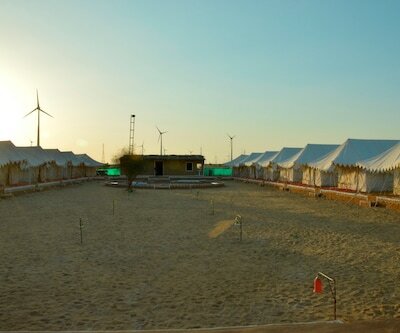 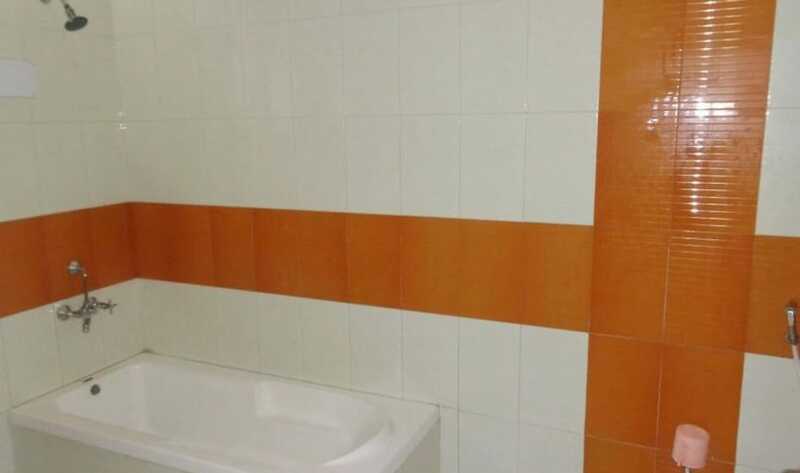 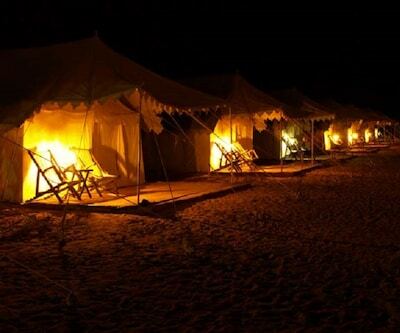 The rooms are well-maintained and offer all the necessary facilities. 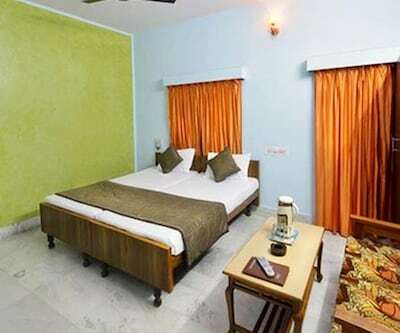 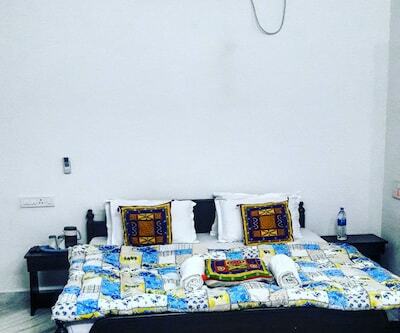 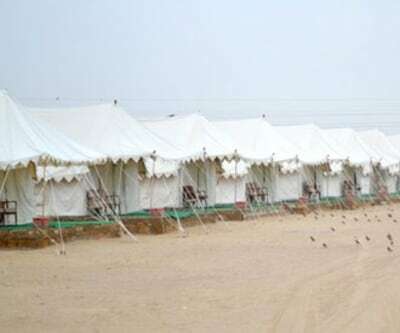 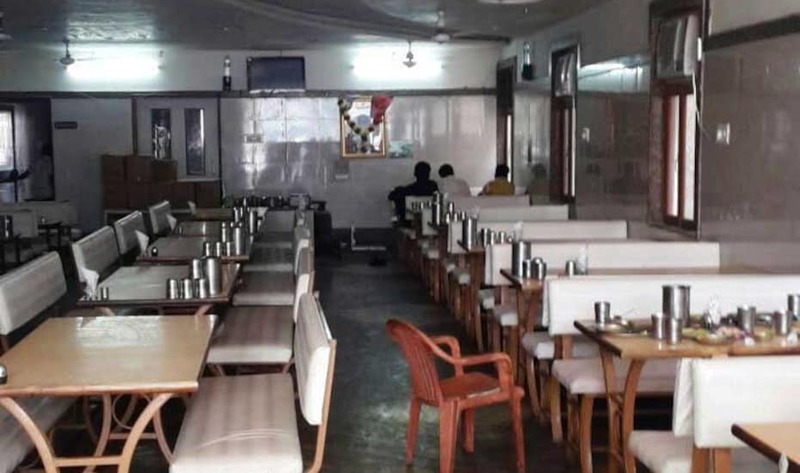 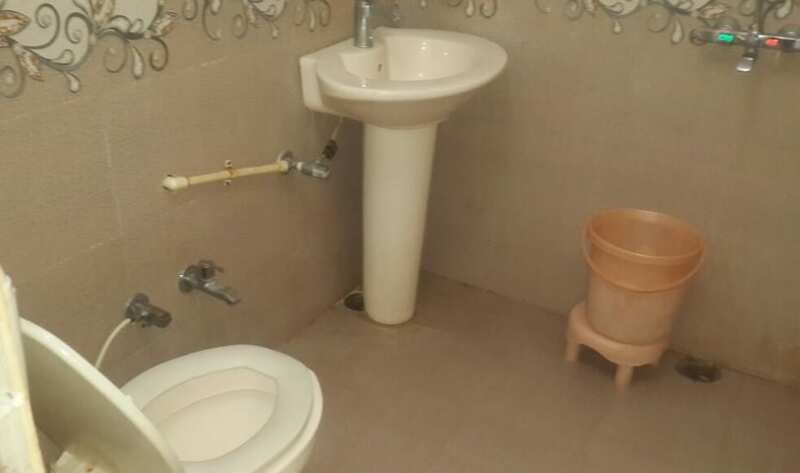 It provides facilities like front desk, room service, parking, breakfast services (surcharge), internet access (surcharge) and many more comforts.